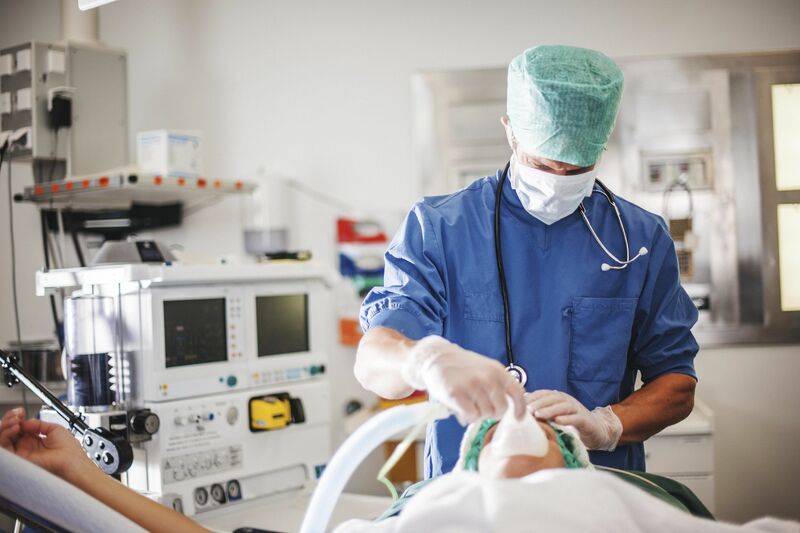 Surgical errors can take many different forms, including operating on the wrong body part or organ or issues with infection during and after surgery. Anesthesia errors are also worth considering as they can have a serious impact on a patient’s health during and after an operation. An experienced Salt Lake City, UT medical malpractice attorney like Lynn C. Harris can help hold negligent medical professionals accountable for their errors. Let’s take a moment to consider the causes of anesthesia errors and the effects they may have on patients. Remember that our law offices are here to help you and your loved ones after experiencing these kinds of inexcusable incidents. The most common causes of anesthesia errors tend to involve some form of miscommunication among the surgical team. The doctor or surgeon may not provide important information to an anesthesiologist, resulting in a terrible mistake. It’s also possible for an anesthesiologist to be inattentive to the surgical procedure in real time, resulting in harm to the patient. Ultimately, inattention, negligence, and a lack of care may all contribute to anesthesia errors. These sorts of actions are unacceptable from medical professionals, which is why it’s important to contact an attorney if you or a loved one has experienced an anesthesia error. Like any kind of medication, people may have an allergic reaction to anesthesia. That’s why it’s important to determine potential adverse reactions to anesthetic ahead of time during the consultation process. Avoiding issues such as these is the responsibility of doctors, surgeons, and anesthesiologists. In addition to allergic reactions, it’s possible for patients to experience contraindications to certain kinds if anesthesia depending on the type of medications or supplements they’re taking. These potential contraindications should be addressed and accounted for during the consultation process. Administering too much anesthesia puts a patient’s overall health and wellness in danger. Some patients may fall into comas because they receive a heavier dose of anesthesia than needed. Anesthesiologists must take the weight, height, and health of the patient into account when administering anesthesia. On the other end of the spectrum, it’s also possible for patients to be given too little anesthesia. In some cases, this means the patient becomes conscious partway through surgery, possibly even feeling pain during the operation. The most distressing aspect of this is that the patient is unable to communicate this to the surgical team, which can be an emotionally and psychologically damaging experience. Intubation is essential for proper breathing during surgical procedures. A tube it places in the patient’s breathing way, keeping it open. Injuries to the throat, palate, teeth, and gums may occur if intubation is too rough or brusque. Worse yet, poor intubation could result in breathing problems during the surgical procedure. It’s important that the patient’s vital signs and state of well-being be monitored from the beginning to end of a surgical procedure. Failure to note the well-being of the patient can lead to complications during surgery that could have been avoided. For more information about your legal options after an anesthesiologist makes a mistake, be sure to contact an experienced medical malpractice lawyer. We are here to help. You can reach our law office in Provo at (866) 571-0939 and our Salt Lake City office at (801) 521-3200.